Italian Week on Daily Turismo continues with this next beast: Nothing says Italian like a Fiat that was built somewhere near Bombay, India...whoops...I guess it is called Mumbai now and the car was called the Premier Padmini, but would a Fiat 1100 by another other name be as slow? Sure. 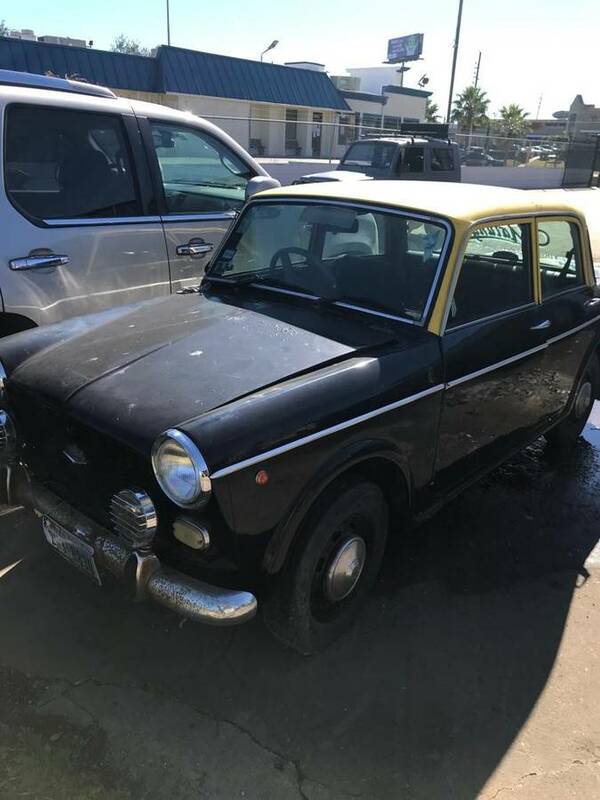 Find this 1969 Fiat 1100 Delight offered for something from $5000 to $7500 in Houston, TX via craigslist. Tip from Zach. - I PUT IN NEW UPHOLSTERY. MY MECHANIC WAS PUTTING IN NEW WIRING HARNESS BUT IT WAS TOO COMPLEX FOR HIM AND HE LEFT IT HALF WAY. - NEEDED AN ALTERNATOR BRACKET FOR THE ENGINE TO WORK. 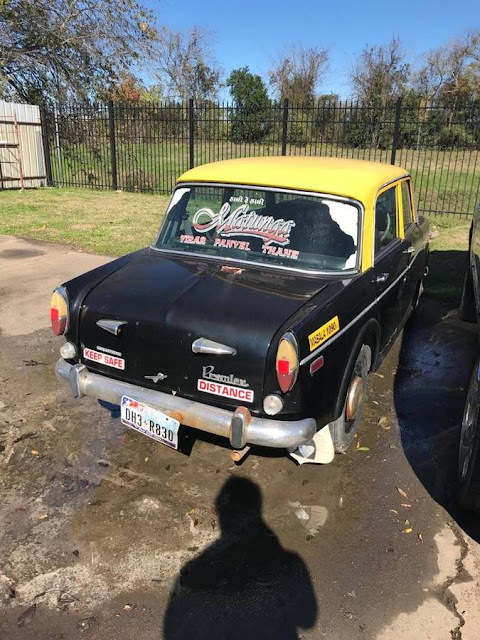 - LAST TIME IT RAN WAS 2 YEARS AGO WHEN WE STARTED THE WORK AND SINCE THEN IT HAS BEEN SITTING. It's going to take a lot of drinking to undo the memory of seeing the dash wiring. Even Tony could not fix it !